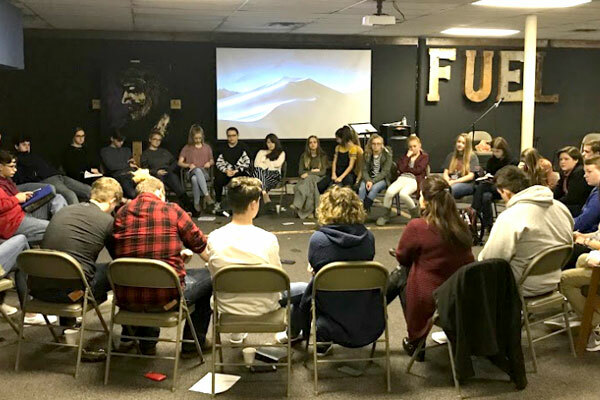 Our student ministry is a great place for kids in grades 7-12 to learn, connect, and live out their faith. This worship service is designed to reach today’s student. Live music, positive peer interaction, passionate Biblical teaching, and small group discussions. Our weekly Bible study is focused on relevant topics for students and how to live out their faith.